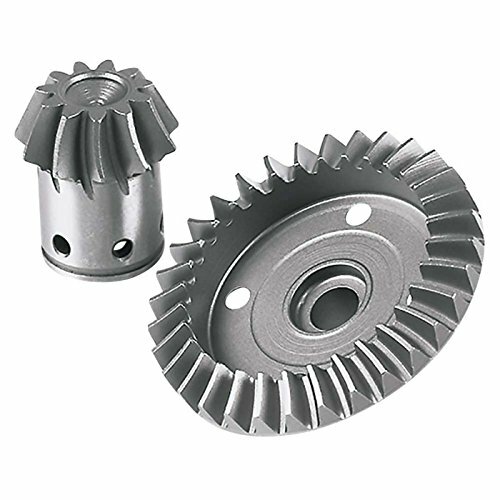 This is the 32 pitch 11 tooth bevel gear set for the Yeti XL featuring hardened steel construction with bevel gear, Pinion gear, and Spacers. Includes: bevel gear, Pinion gear and two spacers. If you have any questions about this product by AXIAL, contact us by completing and submitting the form below. If you are looking for a specif part number, please include it with your message.